Each poem is an expression of admiration for the spirit of the Kurds, inspired by their resilience, resistance and belief in the joy of life. The remarkable awakening of the consciousness and political activism of the Kurdish people in recent years has been engendered by the remarkable leadership and writings of Abdullah Ocalan. Despite enduring decades of incarceration removed entirely from the world, his people and denied all human contacts, Ocalan still communicates through his words and as a living example of the essential strength of the Kurdish spirit. He will not and cannot be silenced. The immediate context for the publication of this book is the mass hunger strike waged by Kurds within Turkey and the diaspora for the freedom of Ocalan. 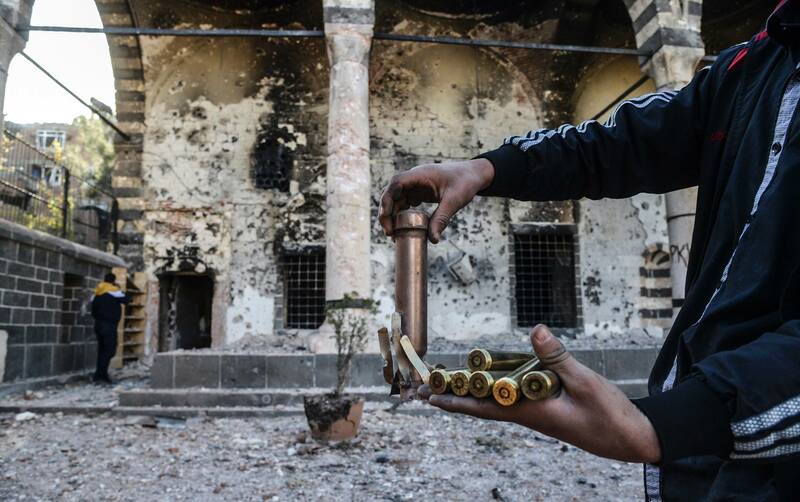 There is also, at the time of going to press, the mounting political crisis within Turkey reflected in the dramatic collapse in support for Erdogan’s party, the AKP, in the recent elections. That poll result is a welcome sign that change is on its way and it is about time too. But this volume looks forward to a time when Abdullah Ocalan himself will be able to read the poems contained in its pages at leisure and in freedom. That will be an important milestone in the liberation of the Kurds as a whole and only then will our task have been achieved. 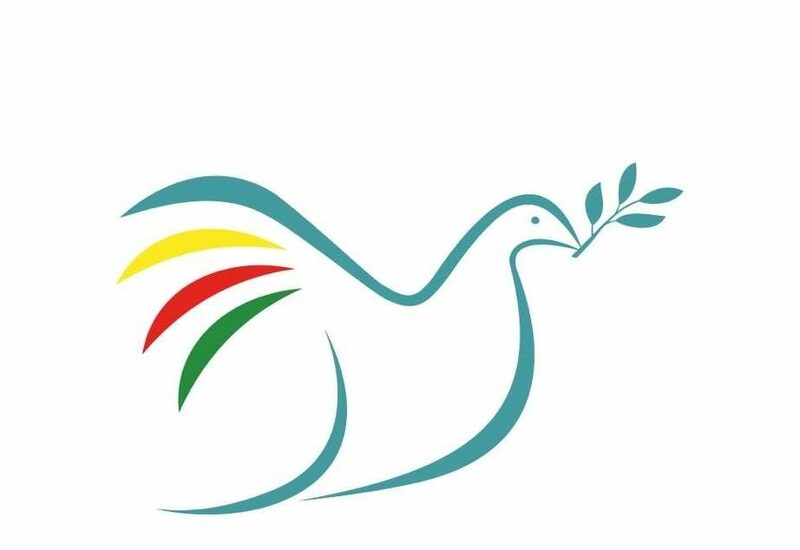 We hope these poems will move you and inspire you into taking action in support of the Kurdish people. Peace in Kurdistan would like to thank everyone who has contributed to this volume as writers, or in other ways equally vital to making it possible including the Freedom for Ocalan Campaign UK and Yashar Ismailogulu for supporting the book and our designer Antony Shephard. 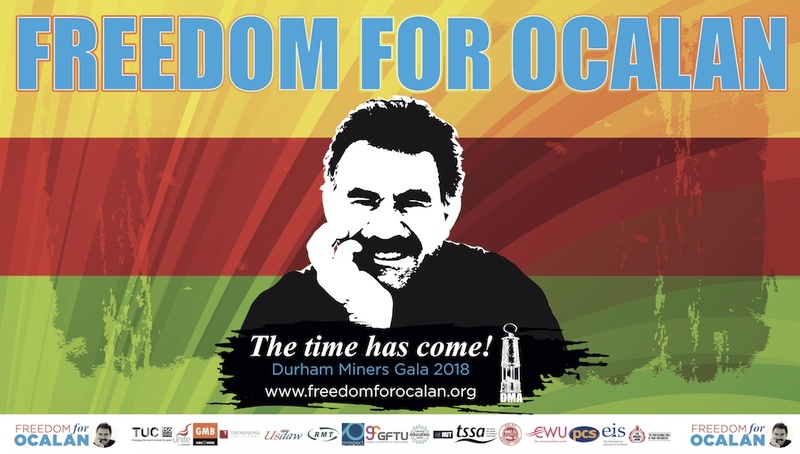 And finally, we thank the International Initiative – Freedom for Ocalan – Peace in Kurdistan for all the work they have done to raise the knowledge about Ocalan, his life and work since his abduction in 1999. Thank you all!